The Society of Folk Dance Historians (SFDH) is a 501(c)(3) non-profit educational corporation dedicated to preserving information about the history and practice of international folk dancing for the use of individuals worldwide: Transforming information into movement since 1987. 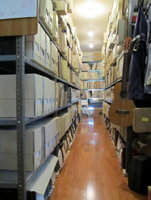 Click About to make Archival donations to the SFDH. to Amazon SMILE (with no increase in cost!). b) direct research about the history and practice of recreational folk dancing. 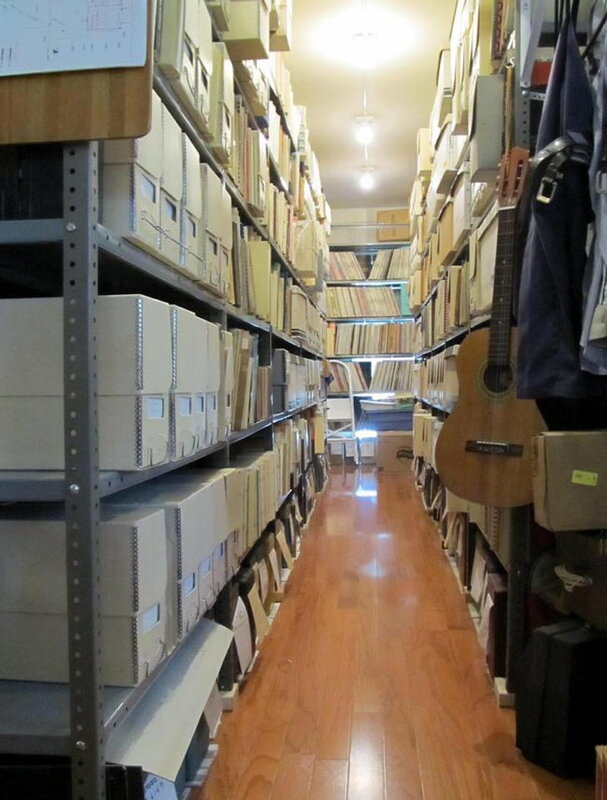 All contents of this site Copyright © 2018 by The Society of Folk Dance Historians. The information on this site is provided as is. No warranty as to the accuracy is guaranteed. Permission is granted to transfer pages and documents from this site electronically only for personal, non-commercial use. Subject to fair use provisions, the right to print or make electronic copies of these pages and documents is expressly retained. copy small portions out of context, or copy large portions without permission.